If you have been arrested and charged with your second DUI, it’s important that you consult with an experienced DUI lawyer in Rockville. 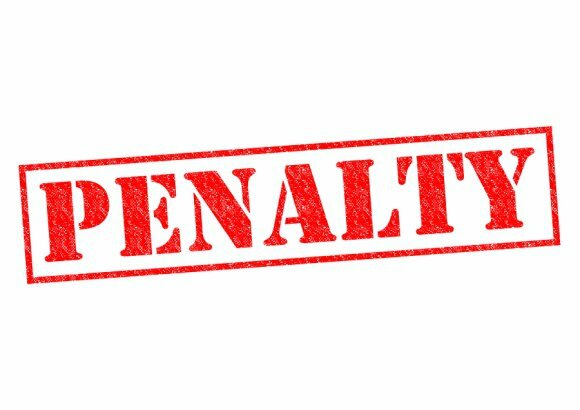 The penalties for a second offense are significantly worse than the penalties for first-time offenders, which are still quite severe in their own right. If you are convicted of a second DUI, you face up to $2,000 in fines and penalties, license suspension for one year, a mandatory ignition interlock device, and up to two years in jail. When searching for a DUI defense lawyer in Rockville , look for an attorney who has completed a law enforcement course in DWI/DUI detection. This certification enables criminal defense attorneys to challenge a DUI arrest using the same methods and testing procedures as those used by the police. On April 14, 2014, Maryland Gov. Martin O’Malley signed HB 881 and SB 923 into law, officially making MD the 21 st state with an effective medical marijuana program. While these new laws and regulations provide the framework and infrastructure for medical marijuana, cannabis entrepreneurs still face numerous obstacles. Fortunately, there are criminal law attorneys in Rockville who specialize in medical marijuana and can help you comply with Maryland’s complex marijuana regulations. MD’s medical marijuana program is regulated by the Natalie M. LaPrade Medical Marijuana Commissions. The Commission is an independent group that functions within the Maryland Department of Health and Mental Hygiene. The 15-member committee oversees the implementation of the state’s medical marijuana program. HB 881 and SB 923 allow qualifying patients to possess up to a 30-day supply of medical marijuana. The twin bills also establish the process by which patients can qualify for and obtain medical marijuana. There is no limit to the number of dispensaries that the Commission may license, so contact a marijuana lawyer if you are interested in setting up a dispensary in Rockville. In order to qualify for legal protection under the new law, a patient must have a written recommendation from a qualified physician certifying the potential benefits of the medical use of marijuana. A patient can qualify for medical marijuana if he or she suffers from a medical condition or treatment that causes wasting syndrome, severe or chronic pain, severe nausea, seizures, or severe or persistent muscle spasms. Medical marijuana can only be legally obtained in Maryland from a licensed dispensary or directly from one of the 15 licensed medical marijuana growers in the state. Beginning June 1, 2016, the Commissions may increase the number of licenses marijuana growers to meet demand. If you are interested in becoming a licensed cultivator, consult with a law firm in Rockville that specializes in medical marijuana law. Marijuana legalization has opened the door to dynamic business opportunities. However, the requirements to become a licensed grower or dispensary operator are extremely strict, with good reason. If you’re considering launching a business for medical marijuana near Rockville, you should consult an attorney at law, especially if you have ever had criminal charges filed against you. When applying for a license, you will have to provide sets of legible fingerprints and personal information to the Director of the Central Repository so that a criminal background check may be conducted. As you’ll learn by watching this video, it may be possible that the background check will reveal felony charges, even if the case was dismissed. This depends upon the extent of the background check. However, since the case was dismissed, it may not necessarily be held against you. It’s best to consult a lawyer for personalized legal guidance. In 1951, federal laws were enacted that required offenders convicted of marijuana possession to serve a minimum sentence of two to 10 years and to pay a fine of up to $20,000. Today, the marijuana legalization movement continues to gain momentum with the addition of more states that allow it for medical uses or recreational purposes. 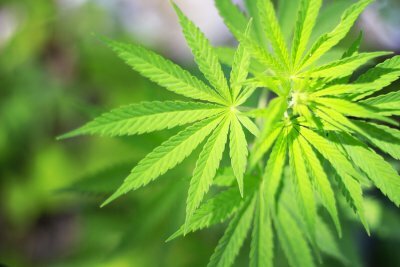 The laws regarding medical marijuana near Rockville continue to evolve quickly. 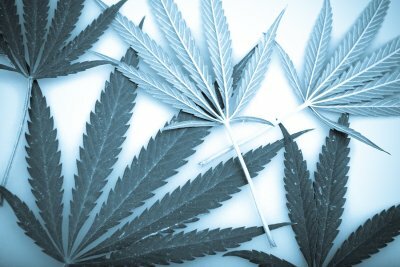 Entrepreneurs looking to cash in on the marijuana legalization movement should work with an attorney at law to become informed about the latest regulations. 2014 was quite a year for marijuana policy reform in Maryland. Multiple bills concerning marijuana legalization were signed into law by Governor Martin O’Malley, including two bills that allowed certain patients with qualifying medical conditions to obtain access to medical marijuana in a legal manner. Patients can apply for a medical marijuana card issued by the Medical Marijuana Commission and Department of Health and Mental Hygiene. Along with the application, patients must submit medical documentation of their qualifying condition and their physician must hold a special license to recommend medical marijuana. Along with legalizing medical marijuana, Maryland has now decriminalized the possession of small amounts of marijuana with the passage of SB-364. Now, the possession of up to 10 grams of marijuana is considered a civil, rather than a criminal offense. Before this bill was signed into law, offenders found guilty of possessing up to 10 grams of marijuana could be sentenced to up to 90 days in jail and $500 in fines. Despite the changing climate in favor of marijuana policy reform, those who already had convictions of non-violent misdemeanors like marijuana possession may continue to face repercussions. The Second Chance Act was recently submitted to Governor Hogan’s desk. If signed into law, it would shield these non-violent criminal records from background checks requested by schools and potential employers. However, the applicant cannot take advantage of this until three years have passed after his or her sentence was served.